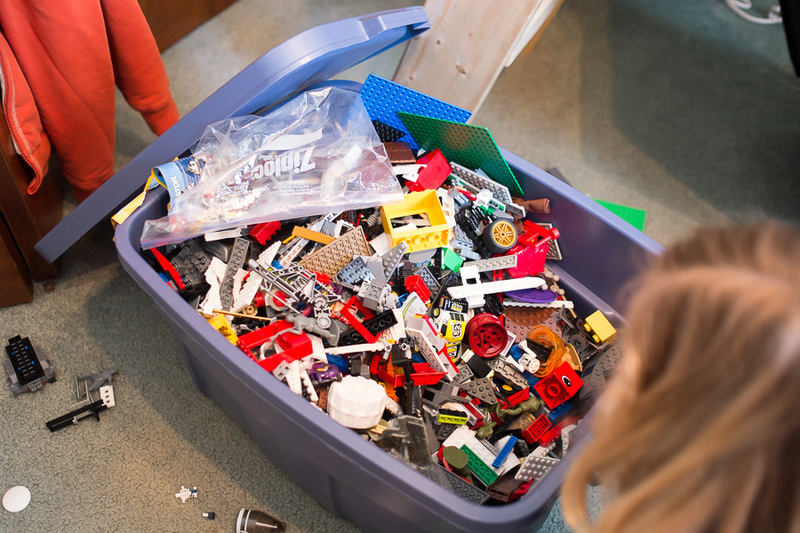 At some point in the past, we were given a large bin of loose Lego pieces. 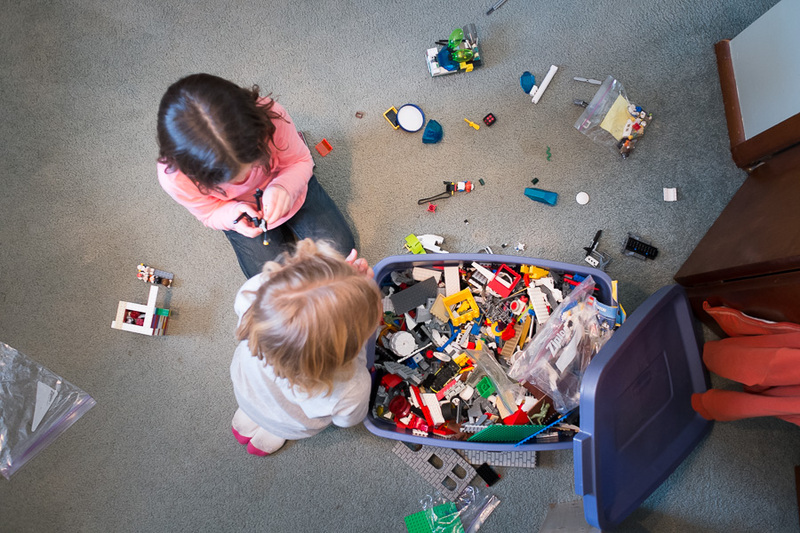 A treasure trove but as is customary with any toy a child owns my kids' interest in the Lego bin waxes and wanes; the bin will get a lot of use for short periods and then disappear into a closet for awhile until it reappears again. Last week we took the kids to see the Lego Movie (Do it. It was really good.) and since then the bin has reemerged and it's been fun to see them dig back into the bin and their imaginations.